Capital costs remains low, fueling steady institutional demand for office buildings, even amidst record high pricing and less value-add opportunities in Orange County. Speculative development in Orange County remains steady, with numerous adaptive reuse projects like The Press in Costa Mesa. Landlords continue driving rents where viable and improving tenant retention by enhancing onsite amenities/services and flexible workspaces. Tenants can still strike great deals with an intelligent and creative approach to leasing with their tenant representation advisor. And lease expirations offer the perfect opportunity for businesses to realign their workspace with their rapidly changing needs and embrace current office space trends focused on people – namely recruitment, retention, productivity. Owner/occupiers are well placed to execute sale/leasebacks as a convenient/non-traditional way of raising capital or “cash out” at a profit. And tenants are still able to buy a building if they can find one, with very affordable SBA programs and still relatively low pricing when compared to leasing. Rental growth slowed marginally in Orange County, trending with the nominal increase in vacancy, albeit it’s too early to tell if this indicates a permanent shift. The average asking full service gross office rent was $2.79/SF/MTH in Q1 2018, a nominal increase over Q3 2018, albeit continuing the slow and steady rental growth we’ve been enjoying. Vacancy rates and availability of office space in Orange County are still at historic lows. While this would indicate we’re perhaps reaching the top of the bell curve, continuing tight supply on the lease and sale side, coupled with steady tenant demand from small businesses and coworking, some speculative development, and historically cheap debt, is likely to sustain further growth in Orange County through 2019. It would be reasonable to expect a muted recession/office market slowdown a few years out, with all the political turmoil and some recently shaky economic indicators, including the recently inverted yield curve, the “hands-off” Fed, and trade war with China. However, short-term economic fundamentals remain strong if you focus on the facts, and most commercial real estate players remain bullish about the sector. The economy is strong. 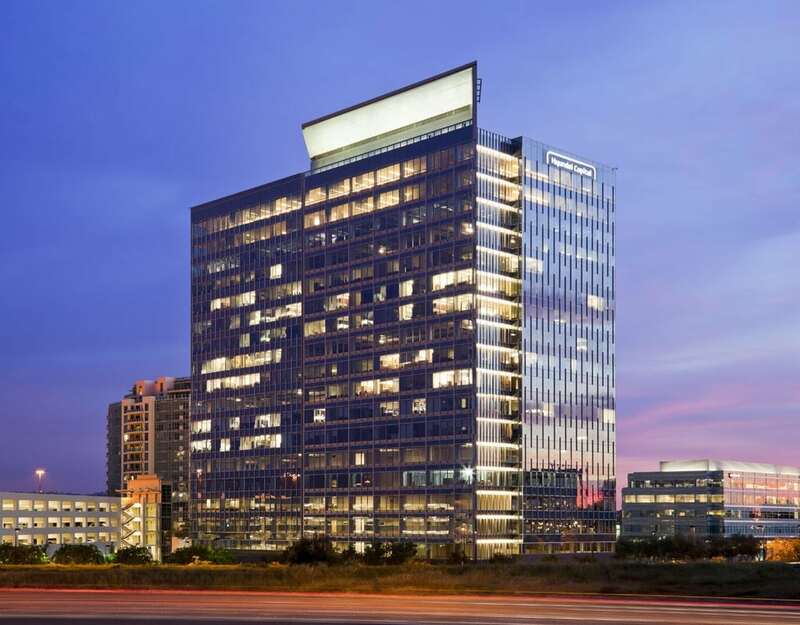 The Orange County office market is strong (for now). Who knows, it could keep going. There’s nothing wrong with “slow and steady”! What does it cost to hire a an Orange County Tenant Representation broker? 0 Comments on "Orange County Office Space – a Quick Update…"